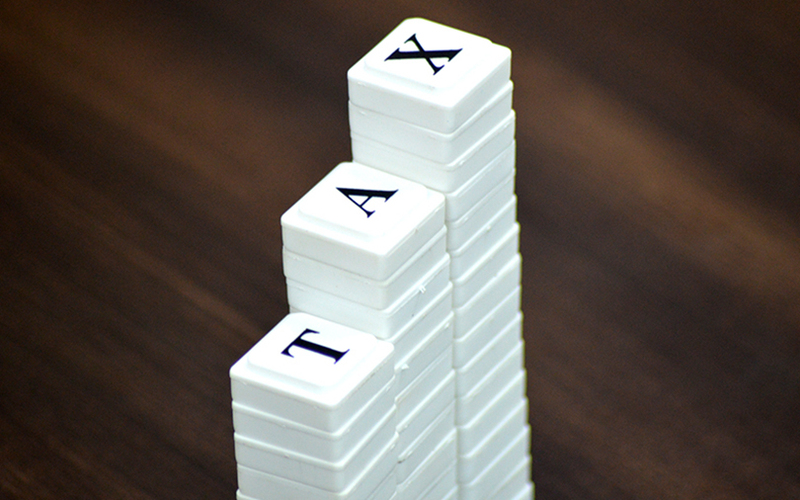 The government is considering giving tax relief to companies that acquire stressed assets under the insolvency process, according to a media report. The steps towards this initiative, which also requires support from GST Council and state governments, are likely to be taken in the upcoming budget, Business Standard reported citing persons aware of the development. The government is also looking at transferring tax holidays to the acquirer. As per current laws, tax holidays of the insolvent company cannot be transferred to the acquirer. Meanwhile, Bengaluru-based kitchen appliances maker Stove Kraft Pvt. Ltd is planning for an initial public offering, Mint reported citing two persons aware of the development. Stove Kraft sells stoves and other small kitchen appliances under Pigeon and Gilma brands. The firm appointed investment banks Edelweiss and JM Financial to manage its IPO and work on the draft prospectus is expected to start in the coming weeks, according to the report. The company is looking at a valuation of $250-300 million. Venture capital and growth equity investor Sequoia Capital had put in Rs 100 crore in tranches having initially signed a deal in 2010. Sequoia Capital owns around 40% stake in the company. The firm, which was launched in 1999, posted a total income of Rs 349.5 crore and a net loss of Rs 25.2 crore in the year through 31 March 2016, according to VCCEdge, the data research platform of News Corp VCCircle.